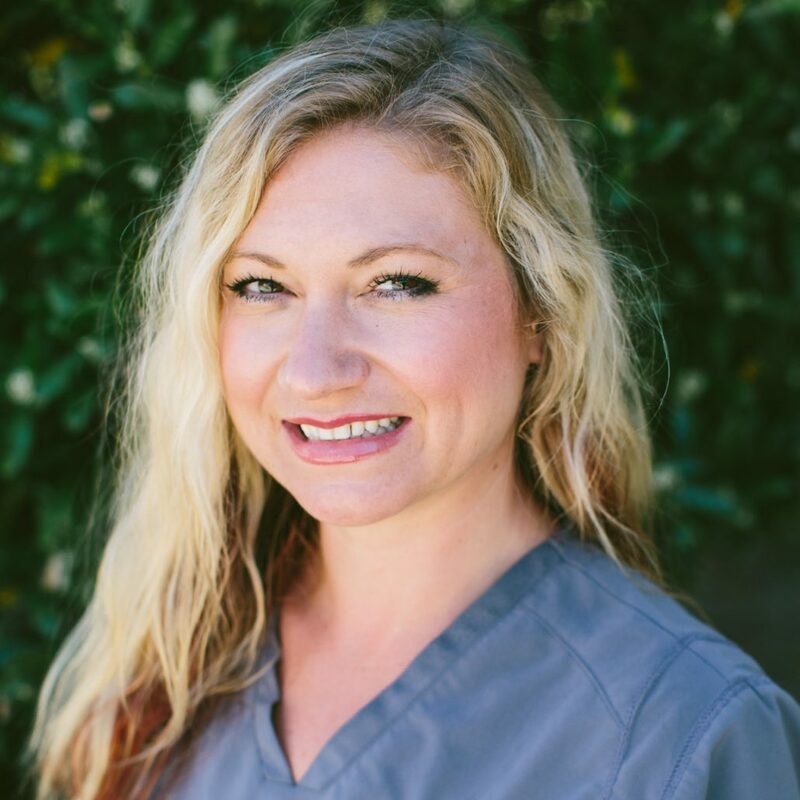 Elizabeth grew up in Tennessee where she attended The University of Tennessee and received a Masters of Occupational Therapy. Since graduating, she has practiced in Tennessee, Louisiana, and Connecticut while traveling with her husband who was in the United States Coast Guard. Elizabeth’s love for children blossomed with the birth of her daughter, Lily. Elizabeth was able to watch Lily grow and develop as a stay at home mom, which gave her a different perspective of childhood development from her schooling experience. Elizabeth loves using art and play to help children master developmental milestones. Elizabeth has participated in Krisi Brackett’s CAN EAT course, which provides a medical, motor, behavioral approach to treating feeding disorders. Her hobbies, when she is not working, include gardening, painting, and beach activities. She loves animals and the outdoors, and truly believes in their therapeutic value to nurture childhood development. Elizabeth also believes in the importance of healthy foods and family mealtime to facilitate lifelong healthy lifestyle choices.